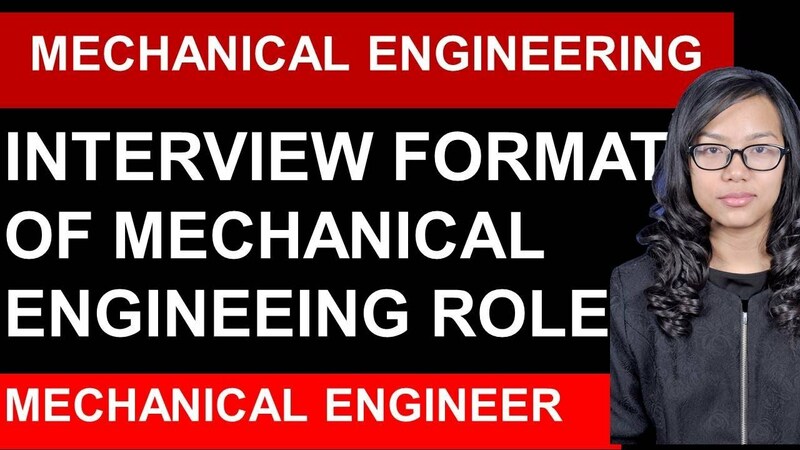 What is the Interview format of a Mechanical Engineering Role? Mechanical engineering is a branch of engineering that deals with the designing, manufacturing of power-producing and power-using machines. It also centres around the analysis of some underlying issues and identifying and finding solutions to those problems. 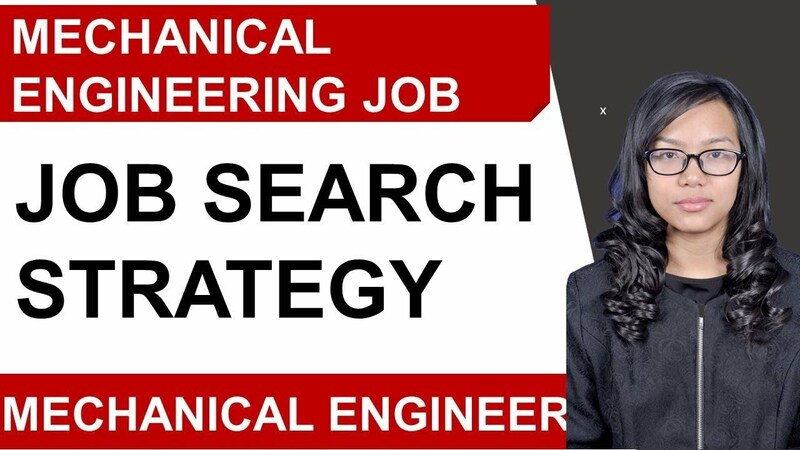 The speaker in this video shares the interview process that is carried out to select candidates to the position of mechanical engineers. 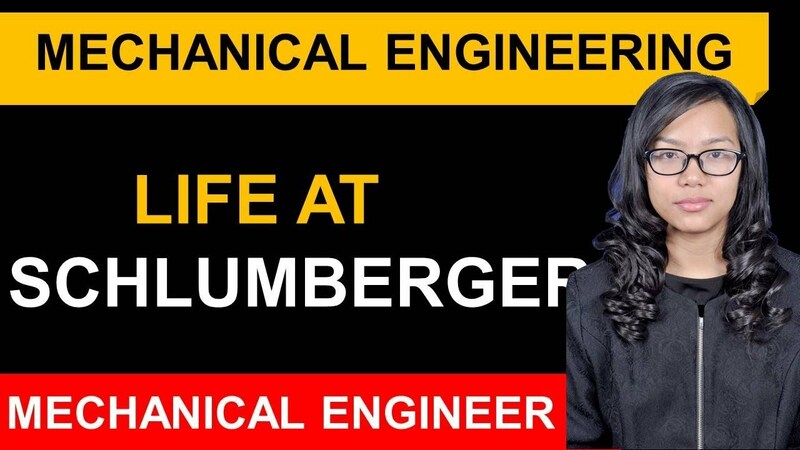 Mechanical engineering is quite a diverse field of engineering that is high in demand in our society. The mechanical engineers are recruited to undertake the task of designing and producing machines that both uses and provides energy. Along with this, the mechanical engineers are given the responsibility to identify and chalk out solutions to specific problems that create havoc in society and to humankind. 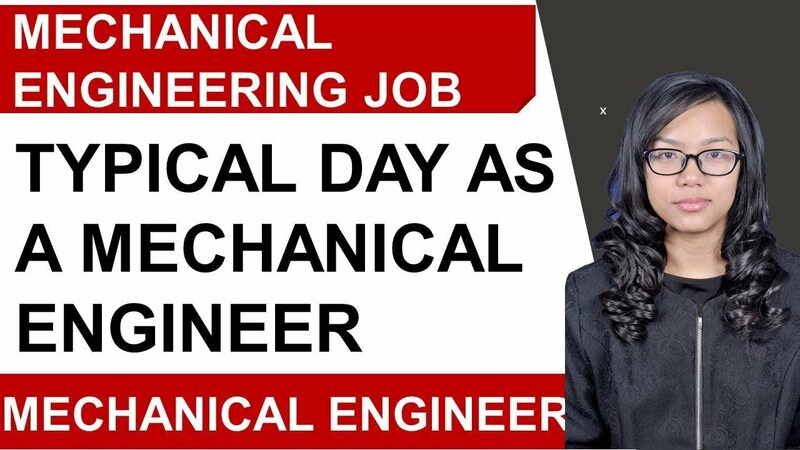 To fulfil the obligations and duties of that the field of mechanical engineering swears by, such candidates are recruited to the position of mechanical engineers through quite a robust scrutinizing process who could do justice to the position and role of a mechanical engineer. 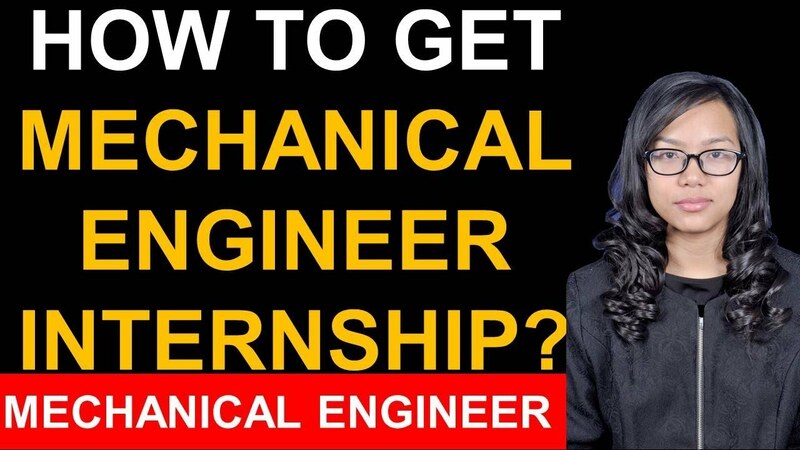 The speaker in the video gives us a brief account of the process of interview, which is a main and crucial step in the selection of mechanical engineers, to ensure that deserving candidates are awarded this position and role of mechanical engineering. 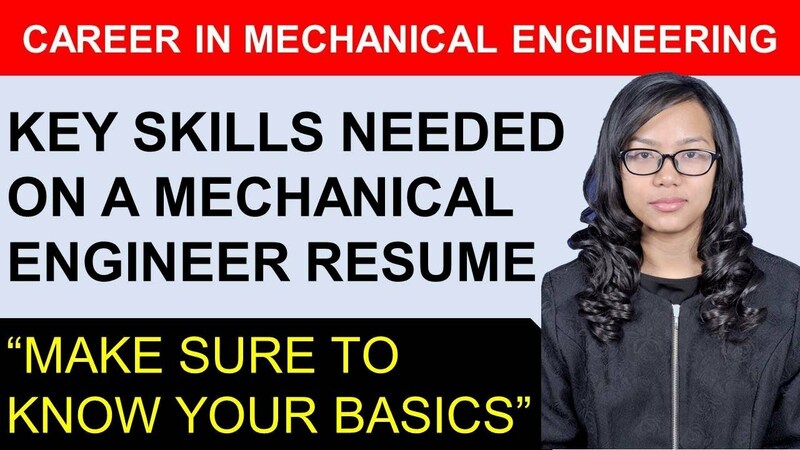 The primary purpose of the interview process for the selection of candidate to the role and position of mechanical engineering is to test not only their knowledge but also their decision-making ability and problem-solving attitude that acts as one of the main characteristics of efficient mechanical engineers. As the mechanical engineers have to go through many challenging problems the solution to whom can be quite a tricky and difficult one, proper decision-making ability and a quick response to the problem is an essential attribute that every mechanical engineer should possess. 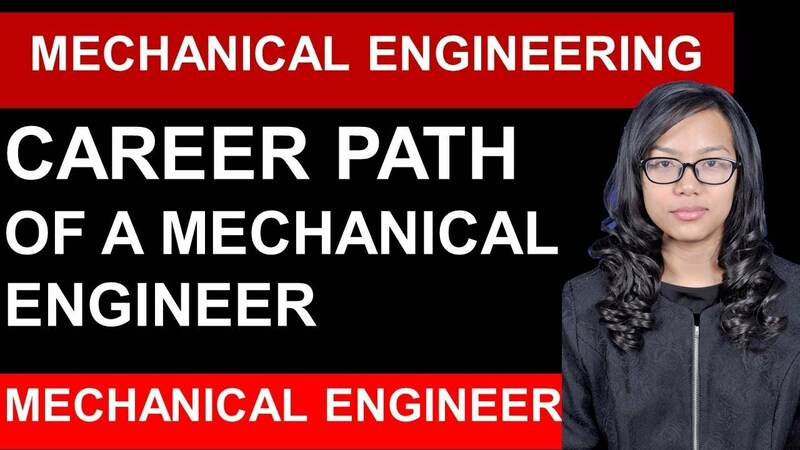 The process of an interview for the selection of mechanical engineers is divided into two phases. 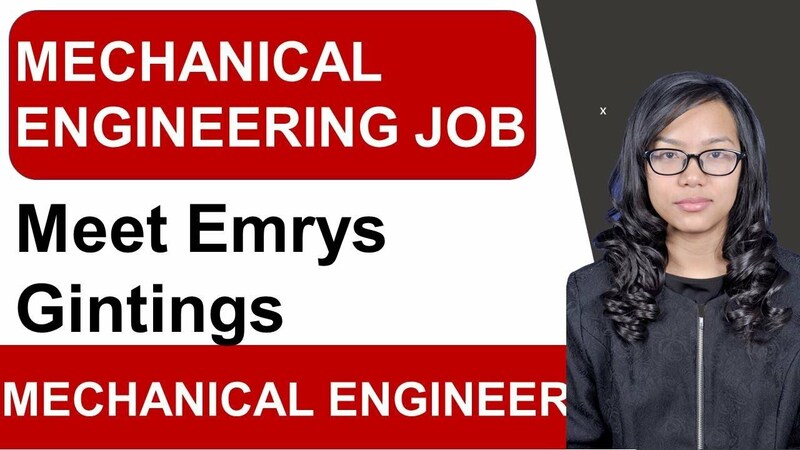 Each phase of the interview is conducted with the primary aim of selecting the right and the deserving candidate to the position of mechanical engineers. The first phase of the interview is a telephonic interview in which very general questions are asked to the candidate to get proper details of the concerned candidates. The questions asked in the first phase of the interview are very general which are mainly confined to the basic information of the candidates that include the hobbies of the candidate, background, weakness, strengths and the like. The duration of the first phase of the interview is quite a short one that hardly lasts for only half an hour. After the completion of the first phase of the interview, the candidates are further invited for an on-site interview, which is basically a two-day process. On the first day of the second phase of the interview, the candidates are introduced to the products that would work upon being selected. While on the next day of the second phase of the interview the candidates are required to put forward a presentation on the project that had undertaken in their college. This phase of the interview is succeeded by a round of formal interview where a brief test of the technical knowledge of the candidate is undertaken, thereby making the selections. Mechanical Engineering interview questions will most definitely carry questions on basic mechanics. One should be really prepared and conceptually strong on basic knowledge of mechanics. Things that are related to day to day jobs will be the most essential knowledge requirement. A strong understanding of industry standards as well as knowledge of tools and machines is needed. Depending on the industry, whether it is a service or a manufacturing industry, the required skill sets will vary a little. Problem-solving skills and strong analytical skills coupled with the ability to solve problems using maths and statistics are many sorts after. A candidate would do well to arm himself with these skills. Inventing, developing, and designing products involves creative skills and so these kinds of questions should also be expected. Teamwork and good communication skills will also be tested by the interviewer. The ability to communicate clearly and effectively will win the candidate many bonus points. Sometimes, depending on the industry and job profile highly technical questions on topics like, for example, aerodynamics and heat transfer may also be asked. Good textual knowledge on the same will be required in that case. 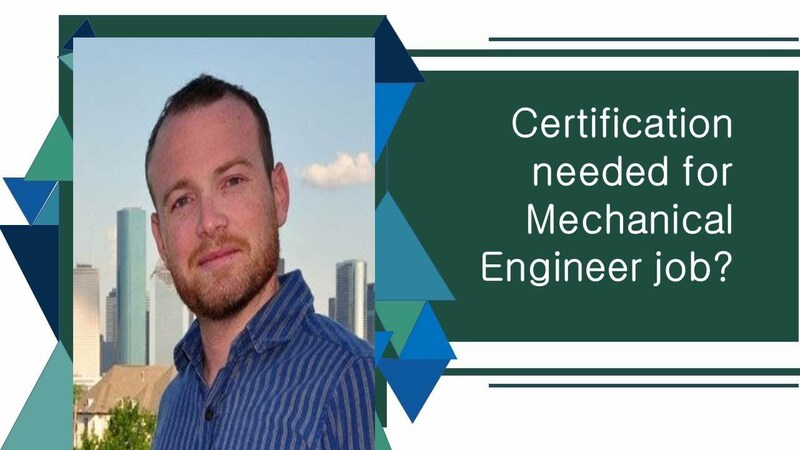 An aspiring mechanical engineer would be well advised to prepare himself on all the topics relating to the manufacture, design, and maintenance of mechanical systems. Knowledge of tools, machinery, and ancillary products along with the operational processes involved will lend a lot of scope to the interviewee. Along with these hard skills, soft skills like speaking, comprehension, and other interpersonal skills are the most common interview questions that a mechanical engineering job candidate has to prepare for. What Are Some of the Good Questions to Ask During Mechanical Engineering Interview? Whether you are planning to appear for an interview or have made it through the initial stage of your interview and have been called for the HR round, then you might want to do yourself a favour and know some good questions to ask during mechanical engineering interview. At the end of an interview HR or recruiters, give an opportunity to the candidate to ask a few questions. Instead of saying, you have nothing to ask and give a negative impression on them. You can ask them a few questions about the company. This sets a positive tone to the recruiter and it gives you the chance to find out if you are a good fit or not. You would be advised to ask about the culture of the company because it is something that is usually not found online. Since you are sitting directly in front of the recruiter or hiring manager, you might as well find out. That will enable you to get an insight into the working and culture of the company. Apart from that, you can also ask them about their personal experience in the company and their likes and dislikes about the company. But also for the recruiters to know the kind of person that is sitting in front of them. You are giving them the ideal opportunity to find out. If you feel that you want to know more about the benefits of the organization, then do not hesitate to find out. Some questions like whether you will need to travel around a lot or the kind of team you will be working with. These questions set the tone because it gives an impression that you want to be with them for a long time, and not leave in between. It would also make sense to ask them why they want to hire for that position. You need to know whether you are filling somebody else’s shoes or was it a new role. Based on the answer the recruiter gives you and your career goals, you can decide on the next step. These were some of the good questions to ask during mechanical engineering interview. However, if you have additional questions in mind, then you are most welcome to ask them and clarify your queries with the HR or recruiter. What Are Some Good Questions to be Asked During Mechanical Engineering Interview? Besides preparing a good resume for the job interview, preparing the answers for the interview questions is equally important. For a profile as esteemed as mechanical engineering, one needs to be spot on with a positive approach at the interview board. Here are some most frequent mechanical engineering interview questions explained along with probable answers. The first question the interviewer may ask is about the candidate’s profile, interest and basic work skills. Most of the interviewers want to get into the thinking process of an interviewee. Hence, when asked to solve a particular problem, the interviewee is expected to explain the problem-solving process thoroughly rather than simply stating the conclusion. If someone is shown a picture of a bridge and asked to explain why s/he thinks the bridge was designed that way, someone needs to come up with more specific answers rather than stating a vague answer like “for structural reasons”, etc. A good listener is always one step ahead than the rest of the candidates and understanding the question before one starts answering is expected. 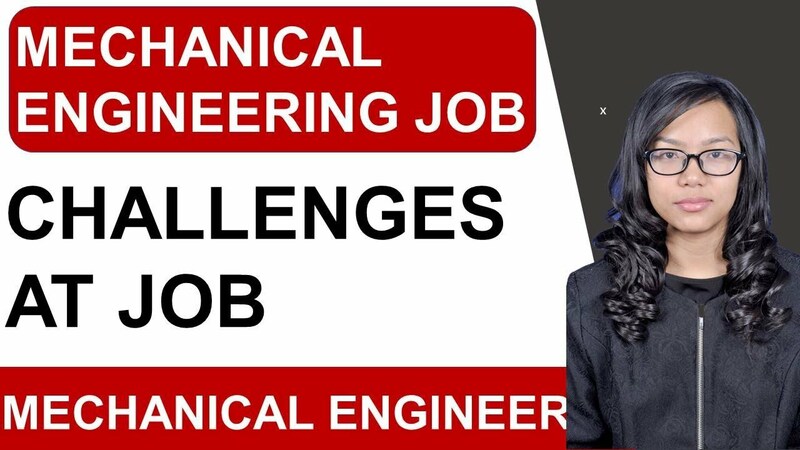 The candidate needs to have a good grip on the basic theoretical and analytical knowledge of engineering as these questions are also asked at the time of the interview. The interviewer may ask the candidate to solve a problem and an accurate answer is expected. Soft skills like teamwork, team management are required for every job profile and mechanical engineering is no exception. Mechanical engineering interview questions related to these skills are also frequently asked for obvious reasons. Mechanical engineering interview questions about the previous work experiences are also needed to be answered with honesty and confidence. The ability to learn and work with the entire team is what the companies look for in a potential candidate and preparing yourself accordingly will help you to get the job opportunity for sure.